Great ideas for your next corporate event in Canterbury! Christchurch Gondola – for an event with an amazing view book the Gondola for your next function. Options range from a private lunch for a minimum of 20 people to drinks and canapes or a sit down dinner for up to 180 people. The daytime view from the Gondola’s top station over Christchurch and Lyttelton is breathtaking and the sunset and night lights are just as superb. Christchurch Tram – fancy your own private tram? 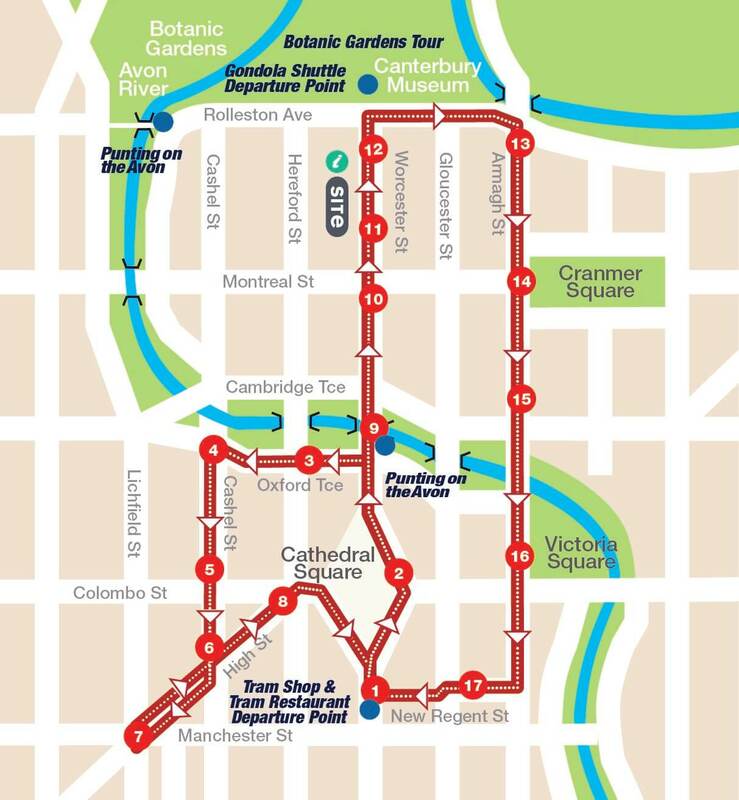 Hire one of our heritage trams for a private tour for your team to see the changes in the central city, or to transport your group from one central city venue to another. For something extra enquire about our drinks and canapes package for a bit more luxury – available for up to 80 people. Tramway Restaurant – book an extra special event on the Tramway Restaurant. Seating up to 36 people over two sections, there are options to hire the whole tram or one of the two sections. Private lunches and afternoon teas are also available on request for dining with a difference on our elegant tram car. An unforgettable experience. Hanmer Springs Attractions – there are activities galore at Hanmer Springs Attractions. 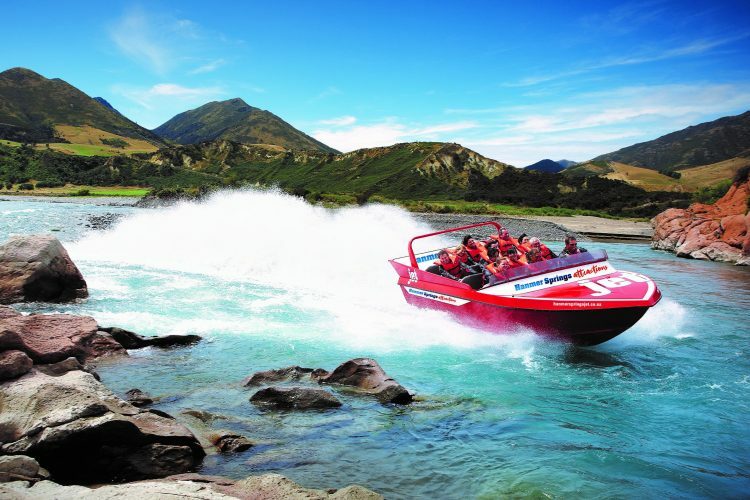 Jump on our Hanmer Springs Jet Boat for some thrilling fun that will have everyone grinning, grab the paintball guns for an epic battle or try to best the rest of the team at clay bird shooting. There’s also rafting, quad biking and canoeing available for smaller groups. Only 90 minutes’ drive from Christchurch and with the hot pools in the village and various wineries on the way, Hanmer Springs makes for a great day trip for your next team outing. Enquire with us about your next event: we’re happy to help to ensure your function is one to remember!